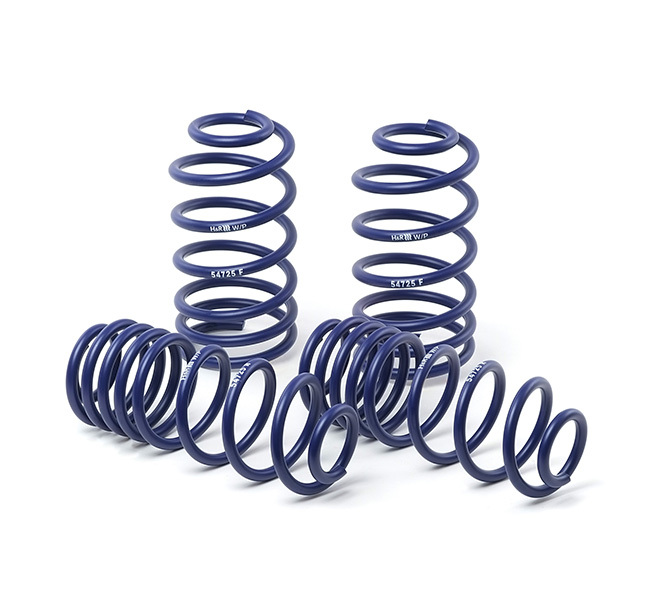 If you are looking to improve one part of your vehicle's suspension, you cannot go wrong with installing H&R Sport Springs. Fun to drive, this is the number one upgrade for your vehicle. Lower Wind resistance signature will make vehicle more streamlined and improve gas mileage.